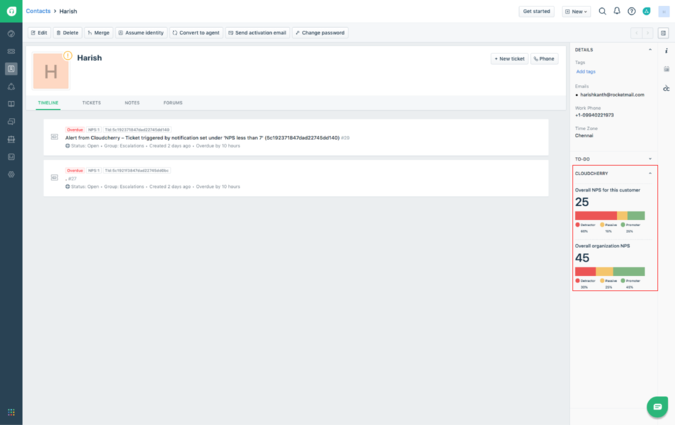 CloudCherry users can now leverage Freshdesk for closing the loop with customers. 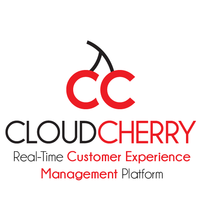 CloudCherry is a Real-time, Omni-channel, end-to-end Customer Experience Management platform that helps your brand track, measure, improve & deliver Customer Delight – thereby helping you increase profitability & customer loyalty. 1. 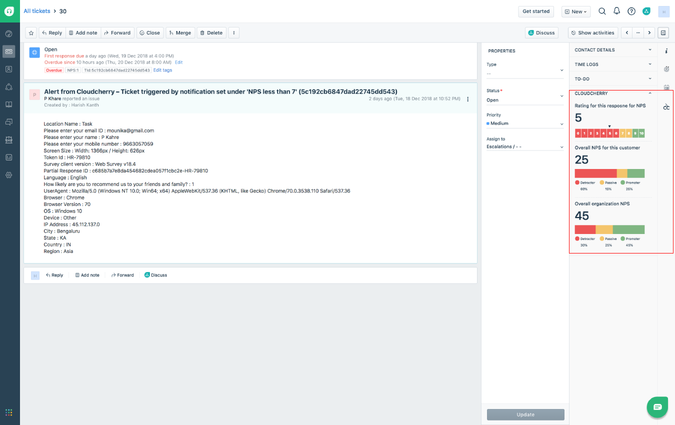 Set up notifications in the CloudCherry platform and create tickets in Freshdesk. 2. 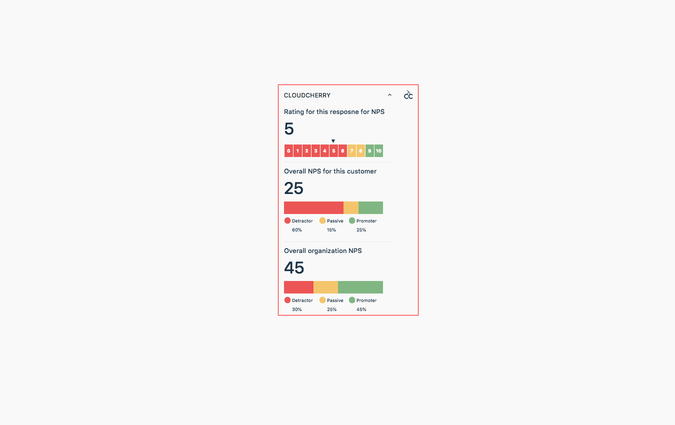 Freshdesk ticket information would be updated in the CloudCherry response automatically to understand what steps have been taken to close the loop with the customer. 3. Agents/Admins can see information about the experience the customer has had based on which the ticket has been created. The integration provides agent with enough context to proactively understand the customer's concerns and reach out with the right solution to not just satisfy the customer, but delight them! 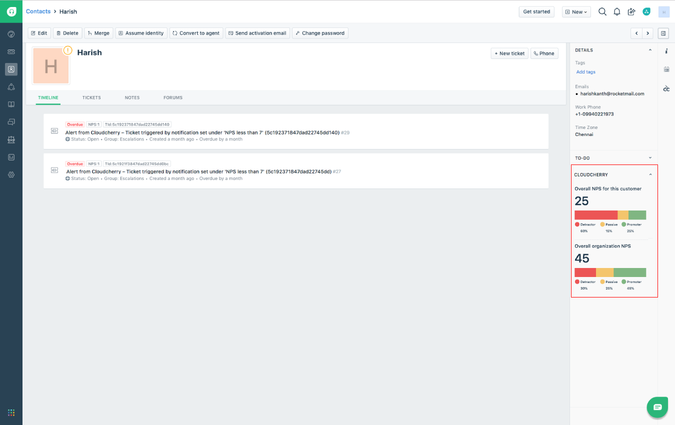 To get started, you will require some authentication information. Now click "Update/Save" and you are done.